Itel S32 and itel S32 LTE are among the smartphones that was announced at the itel 10th anniversary event that was held in Lagos, Nigeria. 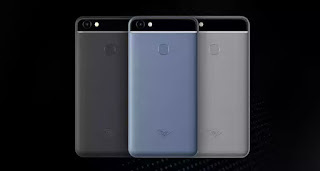 Both devices shared some specifications and features, which includes dual selfie cameras, 5.5-inch 2.5D Curved screens, and are both powered by Mediatek MTK processor. The lower version which is Itel S32 support just 3G network and has 1GB of RAM, while Itel S32 LTE support both 3G and 4G LTE and has 2GB of RAM. Aside these, all other specs are all the same. Have a look at the full specifications of Itel S32 and S32 LTE below. 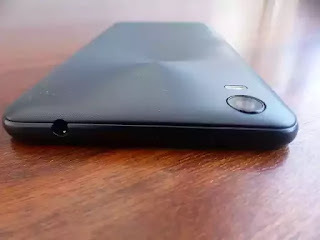 Where To Buy itel S32: You can buy itel S32 and itel S32 LTE in retail and online stores in Nigeria and other African countries where itel is been sold. The phones have good specifications, they are good. 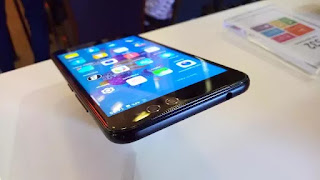 Good product from itel,the specs are up to date and the ba3 capacity should have been step up a little, the device is also cheap to afford. Itel technology is improving these days, good specs. More expensive than the s12 but without any significant improvement other than the LTE and ram. But is it really worth the 12,000 difference? Don't think so. The battery difference can be substituted for a good power bank. Overall though, it's a good phone.